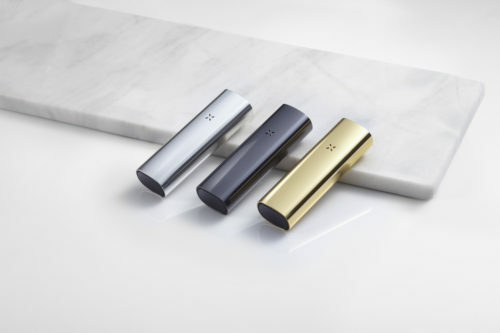 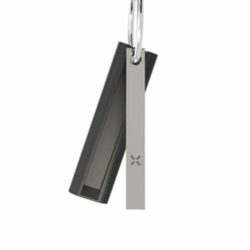 PAX 3, the latest and greatest Device from PAX Labs! 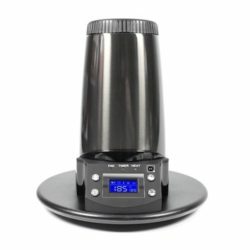 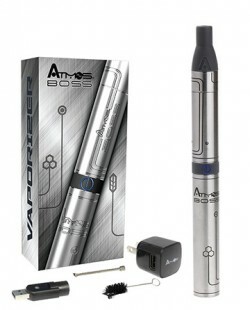 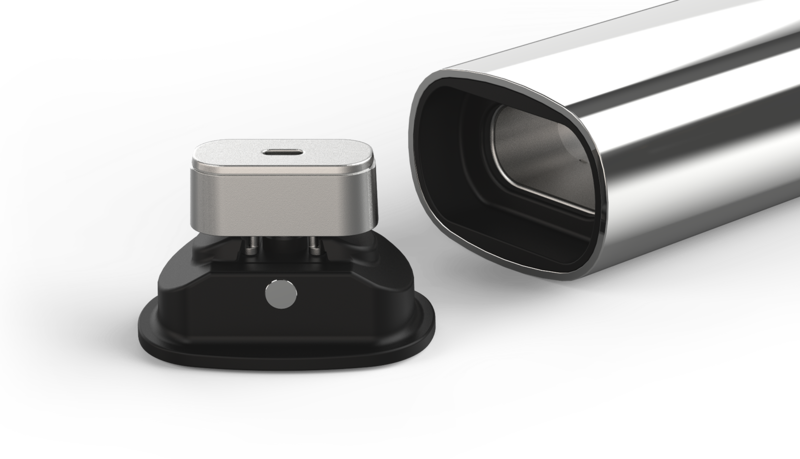 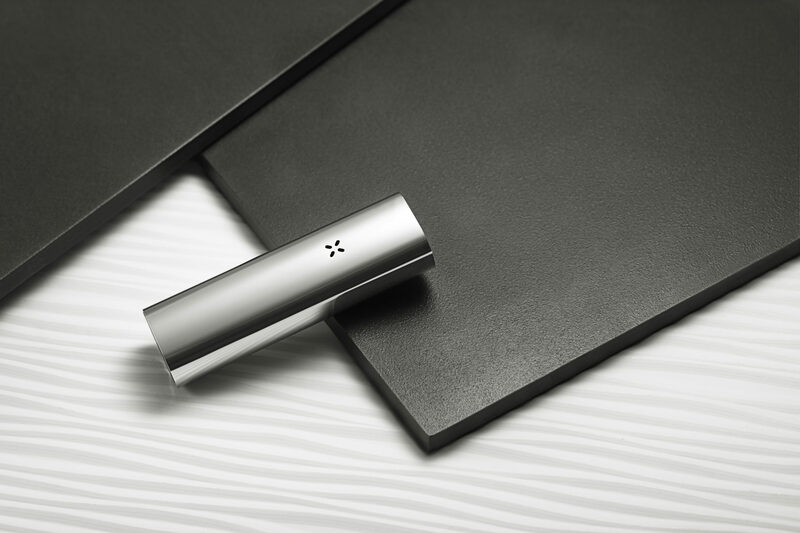 A Dry Herb vaporizer from world famous PAX Labs. 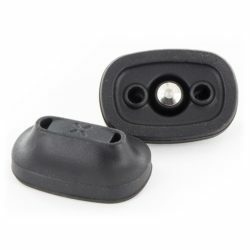 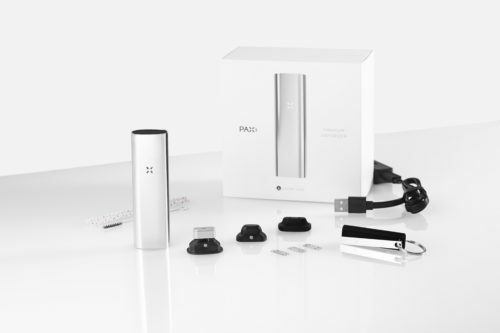 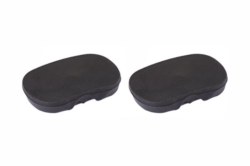 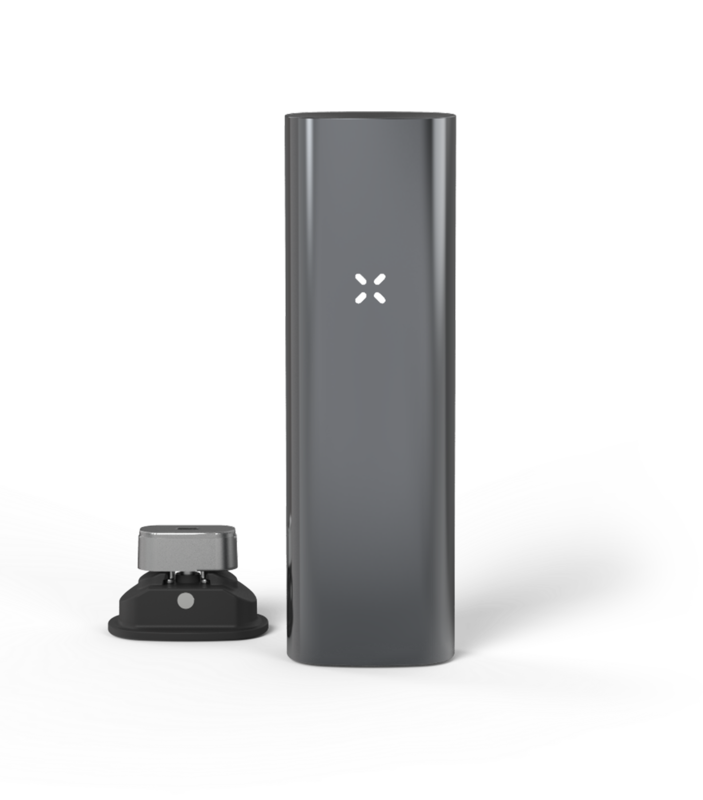 This device has all the great features of the PAX 2 but now it comes with a concentrates lid insert, a half pack lid, heats in around 15 seconds and comes app enabled so you can adjust the temperature by a degree at a time.